Whatever the reason, Tooth Whitening isn’t just for the movie stars, and it isn’t just for one day. Many people today have their teeth whitened. 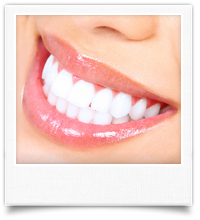 The desire for a brighter smile with whiter teeth is a common concern. Tooth Whitening safely lightens the color of your teeth giving you the smile a youthful, stunning appearance.